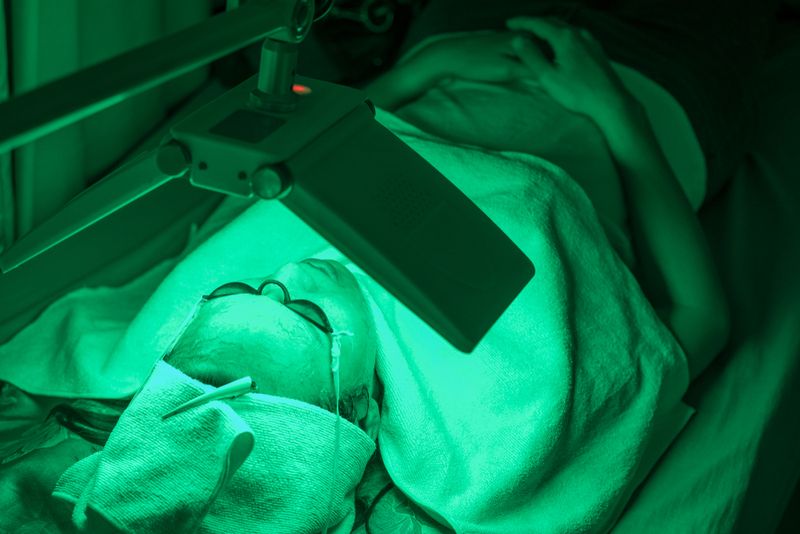 Photodynamic Therapy (PDT) is treatment used mainly for superficial types of skin cancer. PDT utilises photosensitising agents, Oxygen and light, to create a photochemical reaction that selectively destroys cancer cells. Photosensitising agents are drugs that are administered into the body through topical, oral or intravenous methods. In the body, they concentrate in cancer cells and only become active when light of a certain wavelength is directed onto the area where the cancer is. The photodynamic reaction between the photosensitising agent, light and oxygen kills the cancer cells. Which conditions can PDT assist with?